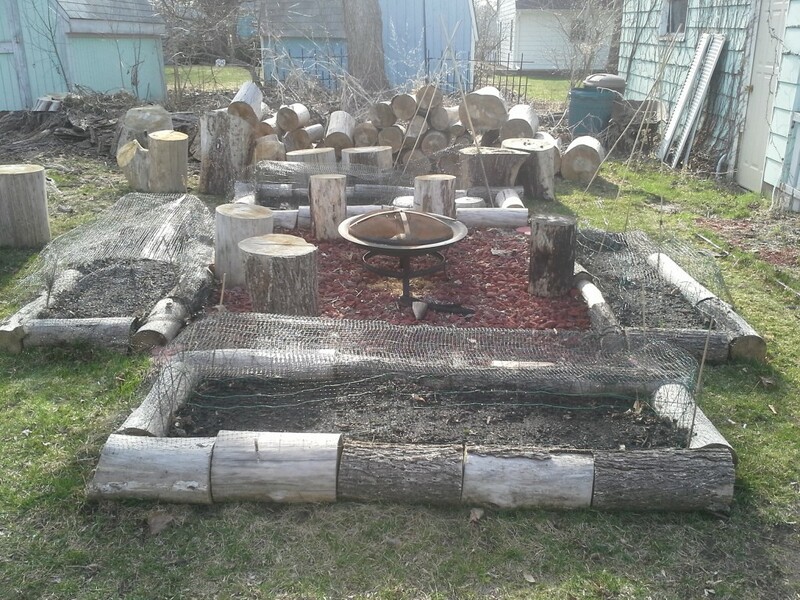 -I built this last Fall after the Elm in my backyard was removed. 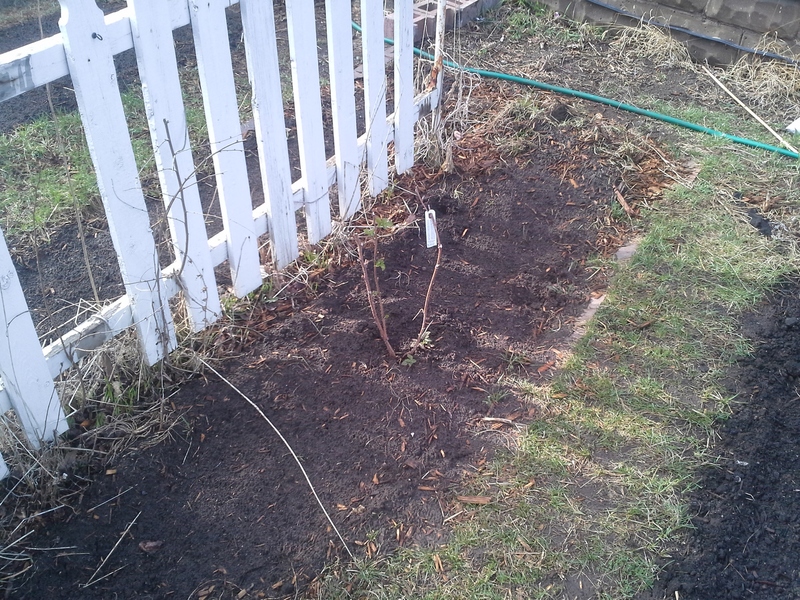 I hope the Morels return even though the Elm is gone. -First westward look of the year. 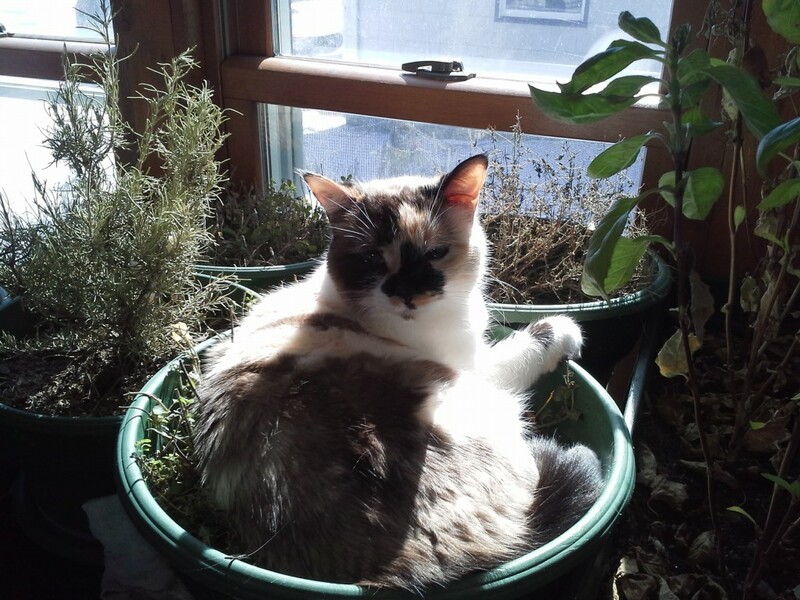 -This is my little girl amongst the herbs. First site update of the season. We finally had Spring weather this weekend. 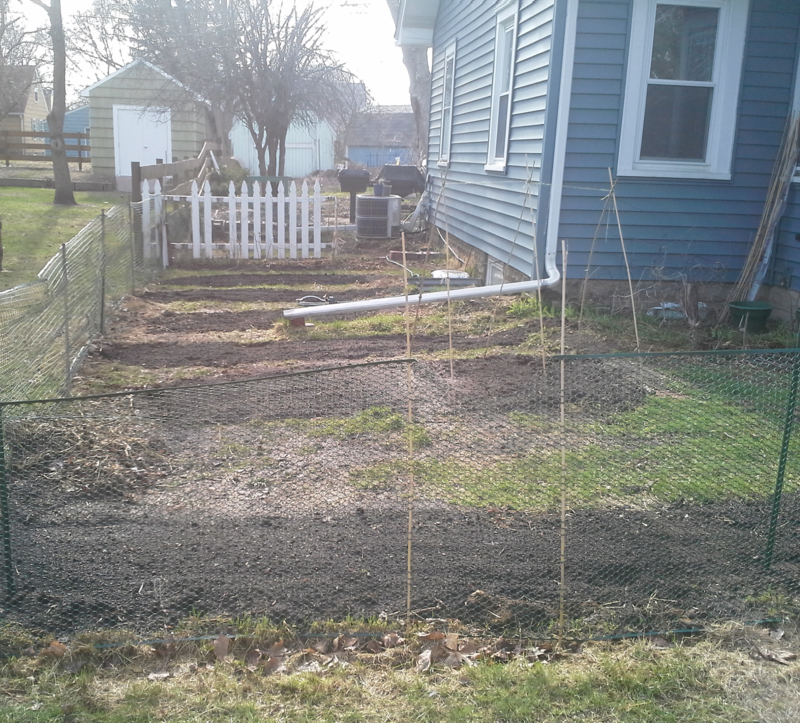 So, I went to Home Depot at 9 a.m. yesterday and worked on the garden until 6 at night. I got every bed prepped and planted with cool season crops. Unfortunately, “Winter is Coming.” We are expecting 1-3 inches of snow on Thursday. I directly sowed all of my crops. If they sprout before Thursday, they will most likely die. Let’s hope for some better weather real soon. Us Northmen could use a break. 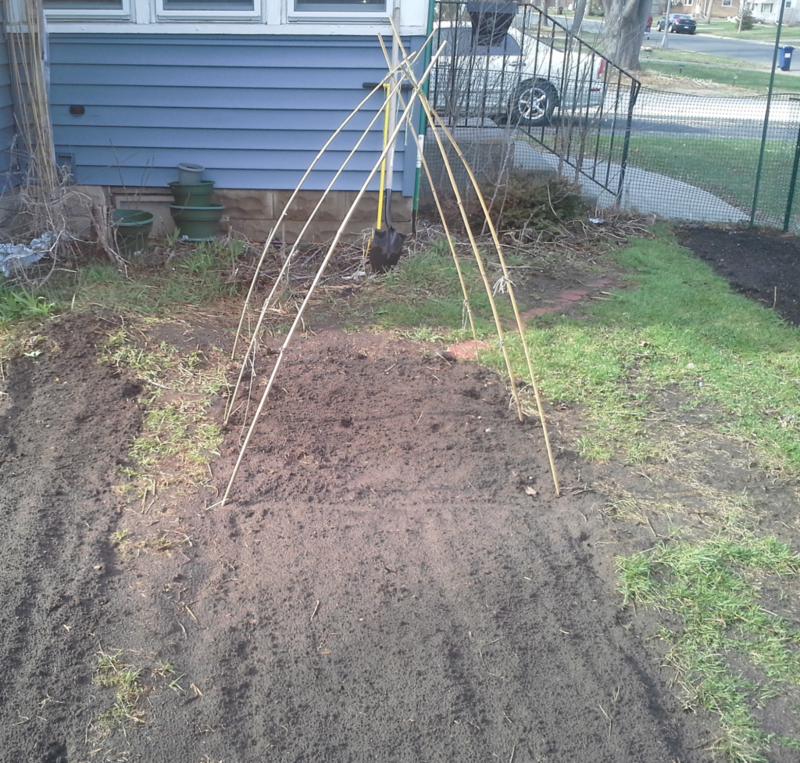 This entry was posted in Jason's MN Garden, Site Updates, Uncategorized and tagged morels, Peas, Raspberry, spinach by jreese79. Bookmark the permalink.